The National Association of Care Catering (NACC) Training & Development Forum returns to the East Midlands Conference Centre, Nottingham, on 3-5 October 2018, and will tackle key issues and challenges in care catering, including The International Dysphagia Diet Standardisation Initiative, dispelling the myths surrounding food allergies, addressing confusions within the nutritional groups, and improving the mealtime experience for residents with a dementia. Designed to update and offer new perspectives on the latest innovations, ideas, standards and guidelines relating to care catering, this year’s interactive programme features a mix of relevant and uplifting speakers, certified training workshops, live culinary demonstrations, one-to-one supplier meetings and supplier exhibition. Delegates will be inspired by experts such as Eric Evers of the Canadian Society of Nutrition Management, Dr Ben Hanson of the University College London, Alexia Robinson of Love British Food and British Food Fortnight and Candice Brown, the 2016 Great British Bake Off winner. Recognising the value of sharing ideas and best practice, the forum also connects care professionals through the frequent networking and entertainment opportunities across the two-day event. 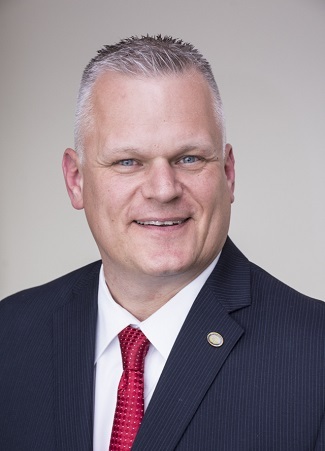 Eric Evers, CFE, Certified Nutrition Manager, Canadian Society of Nutrition Management (CSNM): Eric will give an overview of the CSNM and the trends and challenges influencing the care sector in Canada, drawing comparisons and learnings with the UK. 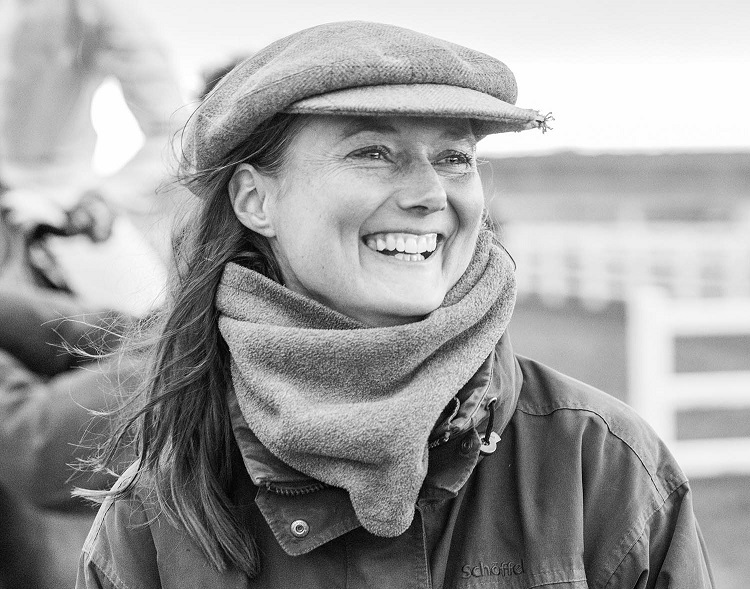 Alexia Robinson, Founder of Love British Food and British Food Fortnight: Alexia will update and inspire the audience with her knowledge and love of British produce and how it can help enhance care menus. 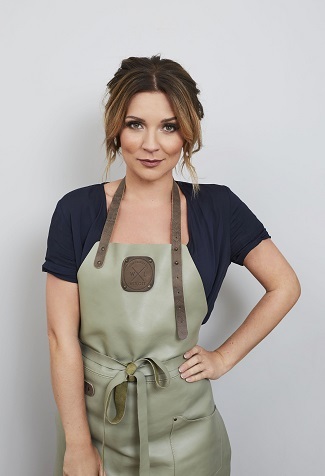 Candice Brown, Great British Bake Off winner 2016: Candice will give an insight into her baking journey, her time in the famous Bake Off tent, and discuss the positive impact baking can have in a care environment. With a choice of four practical, interactive workshops, delegates will gain essential guidance and insight to enhance their catering provision. Raising awareness of allergens: Allergen and catering management specialist, Jacqui McPeake, will give an overview on allergen management, the difficulty in identifying different types and myths that surround them. The Nutrition Continuum: Meeting the basics and advances in nutrition in health and social care. Sophie Murray, the head of nutrition and hydration at Sunrise Senior Living, will outline some of the emerging studies in the field of nutrition and healthcare, and share simple tips on meeting the basics in a service led industry. 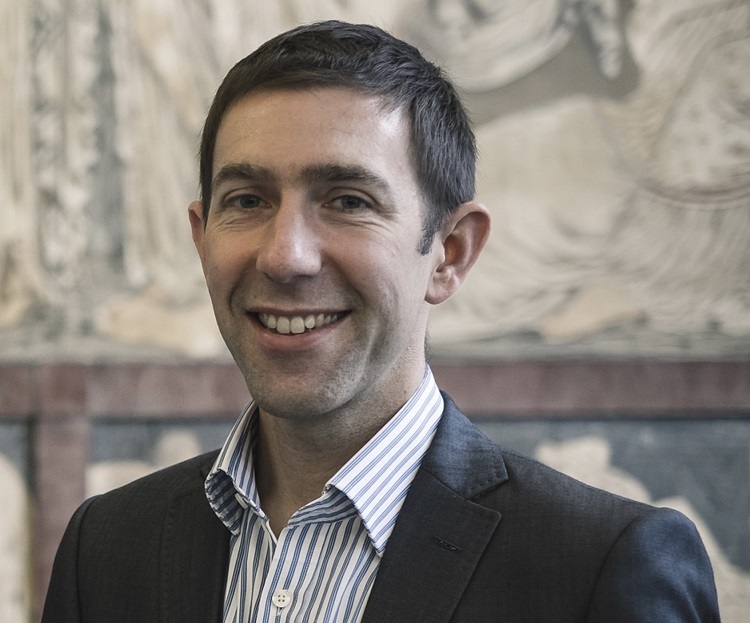 The International Dysphagia Diet Standardisation Initiative (IDDSI): Dr Ben Hanson, Senior Lecturer, UCL Mechanical Engineering, University College London, will explain the IDDSI framework and how it’s relevant to the UK at this time, with the British Dietetic Association and the Royal College of Speech and Language Therapists supporting its adoption through 2018-19 in consultation with the NHS across the UK. Improving dignity at mealtimes for those with a dementia: Jo Bonser, the managing director of Health Care Services UK, has worked in the care industry for nearly 30 years. She has personal experience of achieving great results in improving her Mum’s health and wellbeing, mealtime experience, dignity and independence, and ultimately saving her life. In this energetic workshop, Jo will share the knowledge she has gained. The NACC Awards 2018 are a highlight of the NACC Training & Development Forum. On the evening of Thursday 4 October at a spectacular gala dinner, dedication, innovation and excellence will be celebrated. The coveted titles to be won include: Care Establishment of the Year; Meals on Wheels Award; Catering Team of the Year; Catering Manager of the Year; Our Care Catering Hero; Region of the Year; Pam Rhodes Outstanding Achievement Award; and National Chairman’s Award. Neel Radia, national chair of the NACC, said: “I’m really looking forward to this year’s NACC Training & Development Forum. It’s fantastic that so many dedicated and exceptional people can come together in the spirit of learning, sharing and improving standards across care catering. It really is an inspirational event. “We’ve got an action-packed, relevant programme lined up that addresses and offers practical guidance to deal with the ever-evolving challenges that the care catering sector faces; from the new International Dysphagia Diet Standardisation Initiative through to improving mealtime experiences for those with dementia, providing updates on food allergens and nutrition, and finding out the latest culinary techniques and product innovations. I’m also thrilled to welcome Eric Evers from the Canadian Society of Nutrition Management. It’s always fascinating and beneficial to hear the challenges and solutions of our overseas colleagues. I’m sure he’ll give us plenty to think about. The NACC Training & Development Forum is a must-attend event for anyone responsible for or associated with catering provision in the care sector, including: catering managers, chefs, dieticians, local authority staff, NHS staff, social services officers, owners or managers of day care centres or residential homes, healthcare company executives, domiciliary care providers, members of caring organisations and suppliers to the care catering sector.